Erdmann Exteriors & Construction has been proudly remodeling and renovating the interiors, outdoor spaces and exteriors of homes in the greater Chicago area for more than three decades. 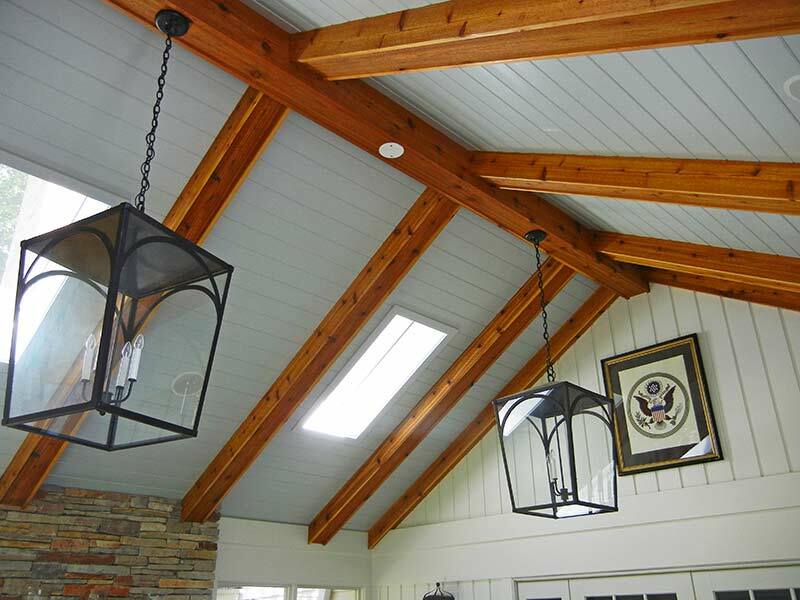 Homeowners throughout the north, northwest and west regions hire Erdmann for our superior design/build solutions, extensive experience and expertise, high-quality remodeling products, meticulous installation and superior customer service. Erdmann is more than a standard remodeling contractor — we focus on home design services. We believe that remodeling your home is more than a maintenance project. It’s your chance to turn your house into the home of your dreams and the envy of your neighborhood. Erdmann Exteriors & Construction is proud of its ability to exceed the expectations of Chicagoland homeowners. We enjoy a well-earned reputation for excellent design, knowledge and passion, attention to detail, outstanding workmanship and a level of customer service that is unmatched in the industry. Our goal is to help you through the process of home remodeling while taking the stress off your shoulders. We take on the responsibilities of dealing with contractors and tradesmen, keeping your project on schedule and communicating with all parties — so you can relax and enjoy your home renovation, even before the job is completed! Ask your neighbors about working with Erdmann, and then contact us for your free in-home consultation.